Home / Shop / Amplifiers & Acces. Sales of new and used Satellite Amplifiers & Accessories with choices of C-Band, KU-Band TWTAs, SSPAs, BUCs and Transceivers. Within the category of Amplifiers & Accessories we cover additional items such as attenuators, baseball switches, cross-guide couplers, dummy loads, power supplies and amplifier redundancy switches. 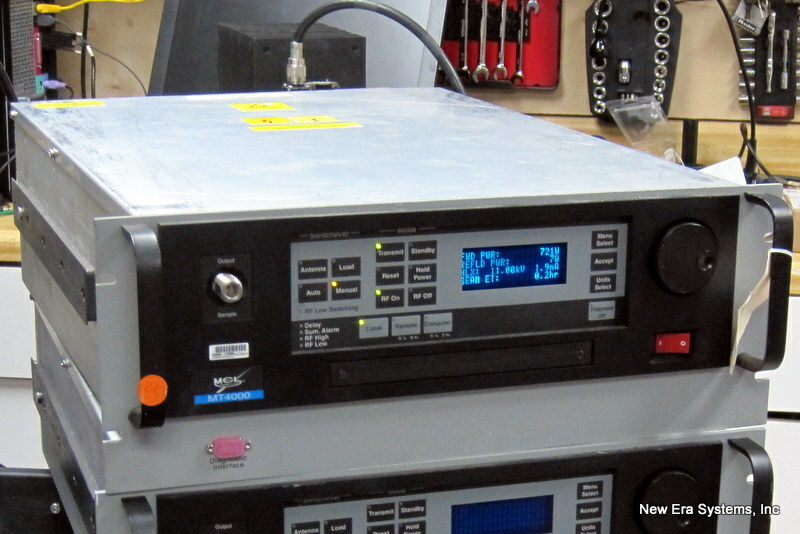 All of our used satellite amplifiers are tested and guaranteed before sale. In many cases the test results are available in the download section.